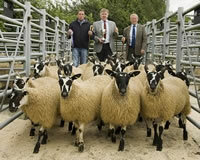 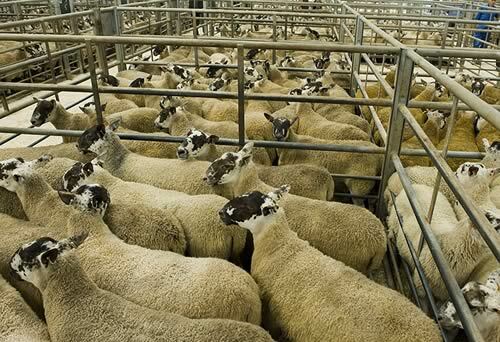 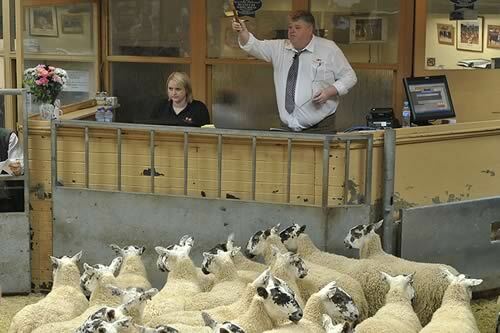 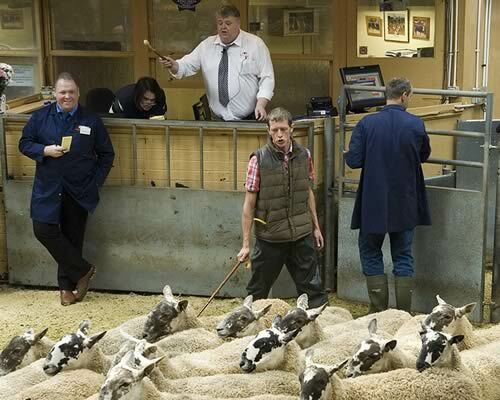 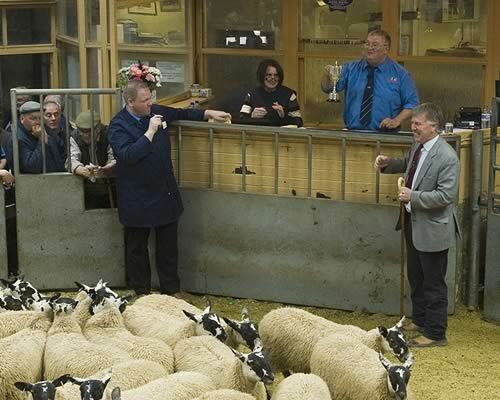 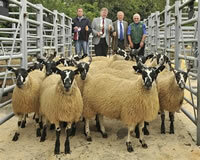 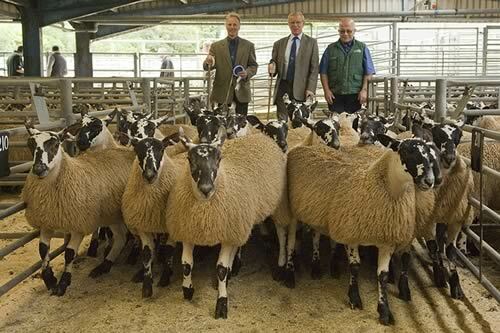 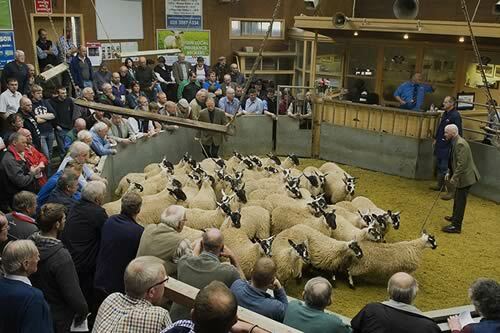 The Cumberland & Dumfriesshire Farmers Mart had forward a catalogue entry of 3035 Ewe Lambs at their Annual Sale in Dumfries on Friday 31st August 2012. 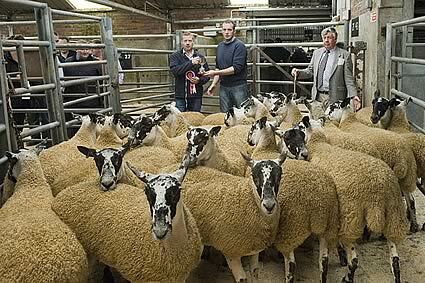 This incorporated the Show & Sale of Scotch Mule Ewe Lambs on behalf of the Scotch Mule Association and Sponsored by Natural Stockcare Ltd. 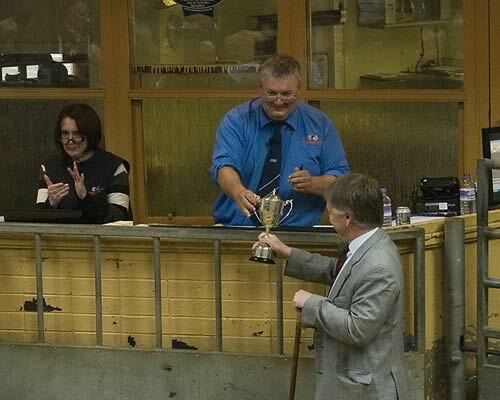 The Judge D Dickie, Knockenjig awarded the Nithsdale trophy for the best pen to Messes JL Walker & Co, Tower Farm, Sanquhar and they realised £135 to Messrs RJ Fry, Porterstown, Keir, Thornhill. 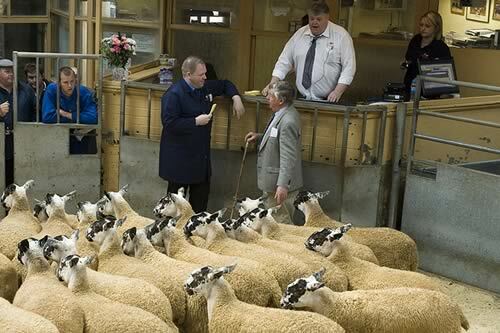 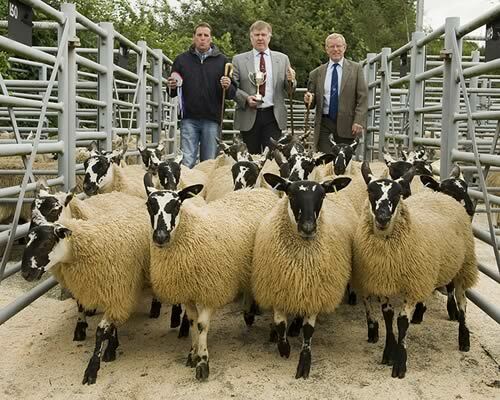 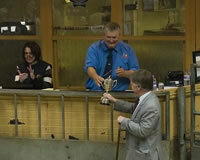 The Reserve pen from Messrs K Park & Sons, Dalpeddar made the day’s top price selling for £150 also to Messrs Fry. 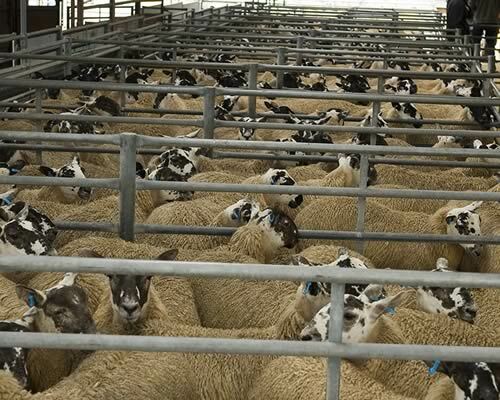 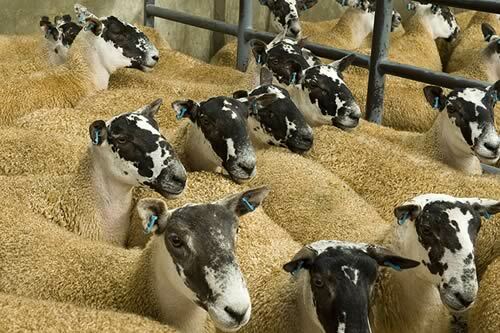 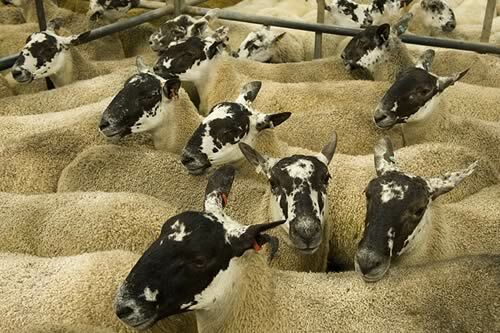 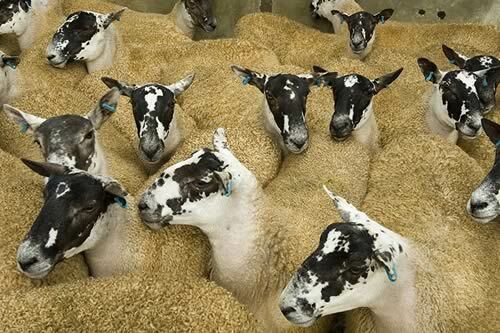 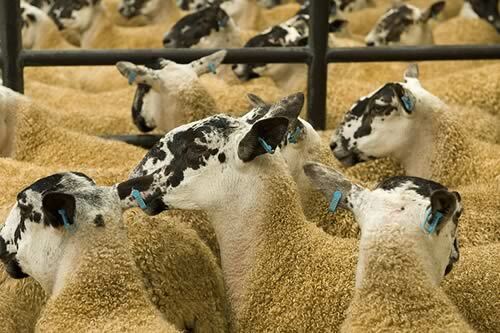 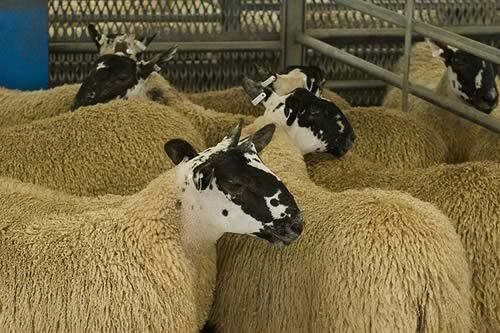 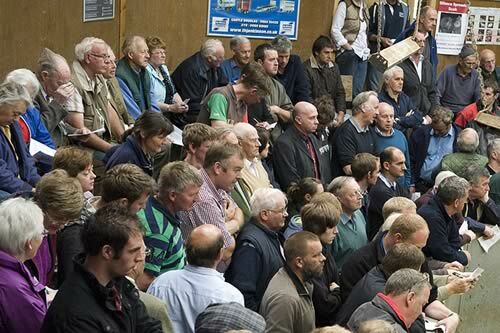 In general trade was above expectations and despite the horrendous summer lambs showed themselves in good condition. 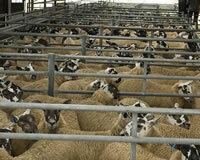 This resulted in the average price levelling at £108.58 a rise of £4 on the Year. 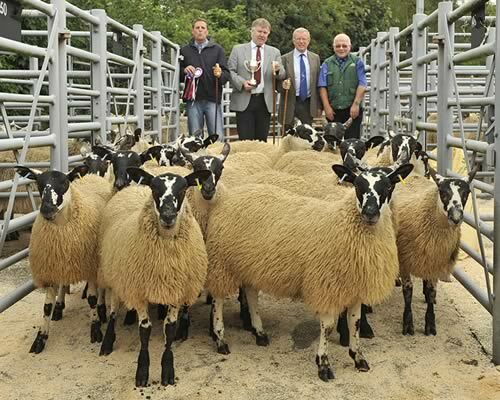 2505 Gimmers forward – a packed ringside of both local and distant buyers were in attendance – demand for all classes was good to average £148.33 a rise of £1.10 kindly sponsored by Process Plant & Machinery. 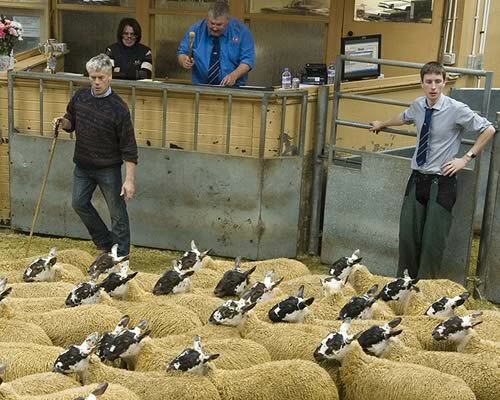 Rory Shennan, Carsegowan was given the task of finding the best pen of Scotch Mule Gimmers in the mart which he awarded to M/S RJ Fry, Porterstown selling at £198 to M/S Brunton, Arbroath.